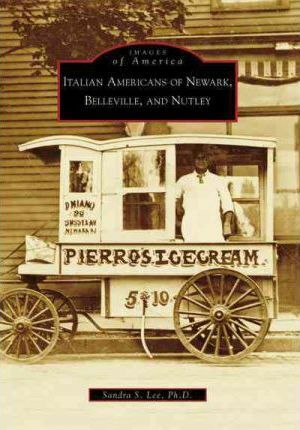 Italians first settled in the Newark area in the 1880s. Italian Americans of Newark, Nutley, and Belleville shows these immigrants and their families from 1900 to the 1950s. The street peddler, the barber, the baker, the undertaker, the macaroni maker, the concert musician, and more are portrayed here in the grace and dignity of their work. Outings to the shore or Branch Brook Park balanced hard work and long hours. Family gatherings, weddings, first communions, and processions for the feasts of St. Gerard, St. Rocco, and St. Bartholomew were all a part of the life of the family and the vibrant Italian neighborhoods. More than 200 vintage photographs from family albums tell these stories.